There are a lot of advantages to build modules instead of modifying the source code; they are convenient and very functional without the hassles. 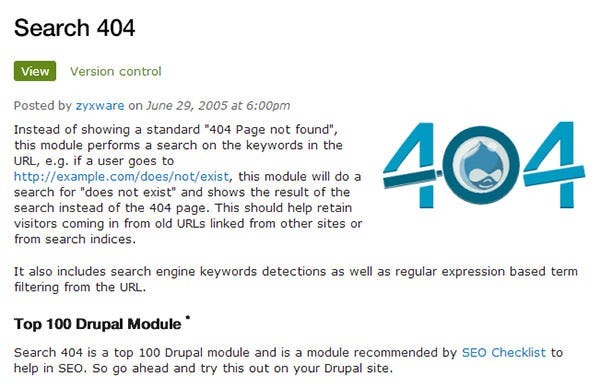 Drupal Search Modules are advantageous modules and are the best way to look for specific content on the site. You may also see Mobile Drupal Themes. The premium modules work in dual ways. They allow you to search for specific words if you are in the ‘content’ tab of the search but if you are hunting for users then make sure you are at the ‘users’ tab of the search for which you must obviously have the necessary permissions. There are remarkable ways to work with these top notch search modules. 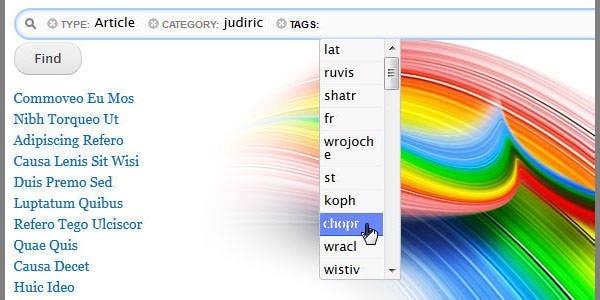 They may also have all the advance search options and features integrated in one search box and many other sub modules which have the ability to diversify your search parameters. 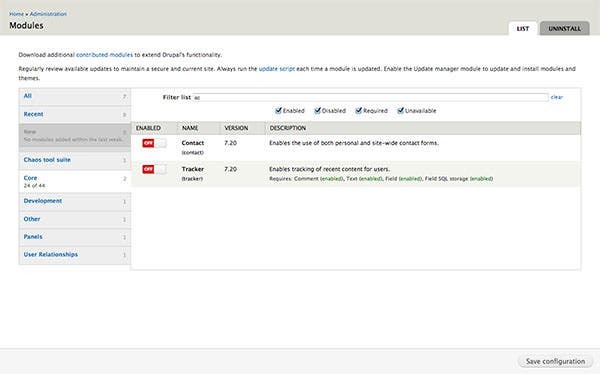 You can also see Drupal Themes & Templates. 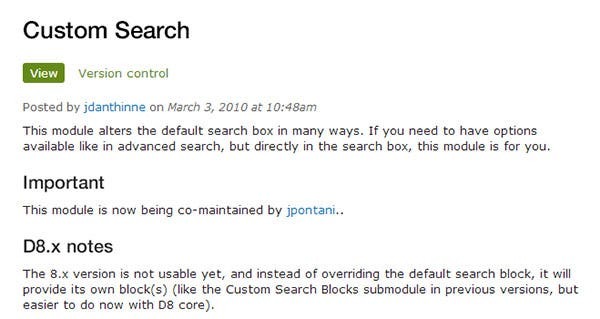 This Drupal search module works by altering the default search box is more than one way. It offers you options like ‘advanced search’ directly in your search box. 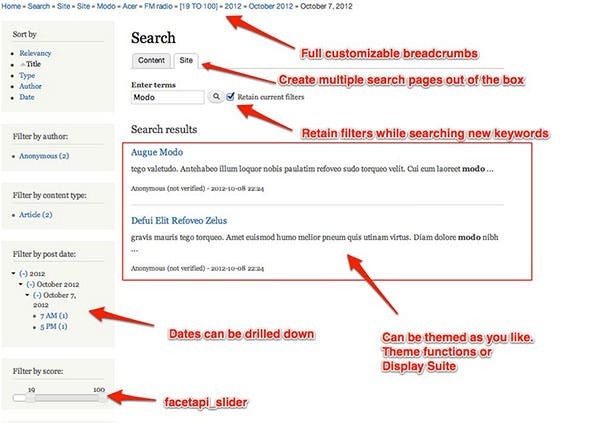 It offers options to choose from like which type of content, which search module to use etc. 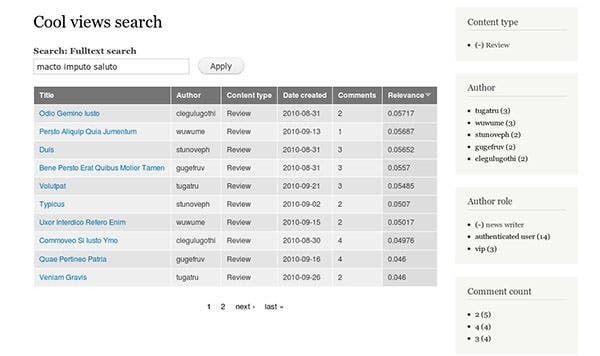 This module makes searching easy with its faceted search queries. It enhances the ability of search boxes and is one module that is very easy to install. 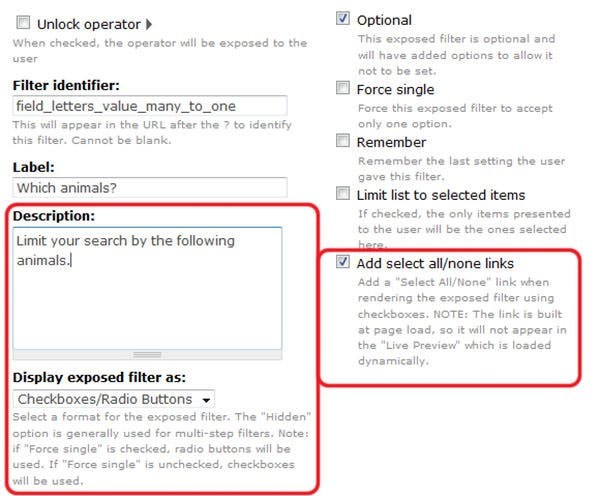 The VisualSearch Views Exposed Filter, as it is called, is easy to use as well. 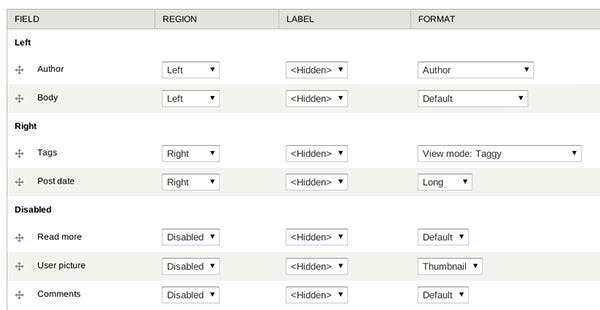 If you want to create featured/related content blocks on your Drupal website, then this module is what you should opt for. Perfect for non-technical users, this module lets you add blocks that contain node teasers, titles, and full node content. Module list pages usually big in case of a large site and sometimes even in cases of dev sites that are meant for testing! 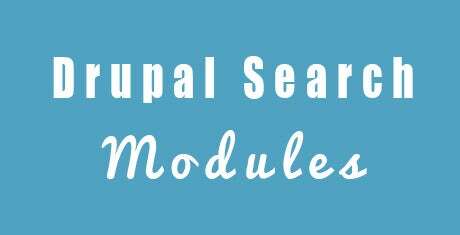 This module aims at helping you quickly find the module you are looking for and you do not have to rely on the search feature of your browser. Take complete control on the way your content is displayed with the help of a drag and drop interface. You can also arrange your views, nodes, comments, user data and everything else that way you want with this module. Offering a backend for Search API, the module using normal database to list data, it is a cheaper option as compared to Slor and can also be used for large websites as well. It is being used by more than 50,000 sites. Sick with 404 errors? This module can make you feel better as it does not come up with 404 errors, instead make use of the keywords in the URL to give you a better search result. This would help to retain visitors coming from old and nonexistent URLs linked to other sites. 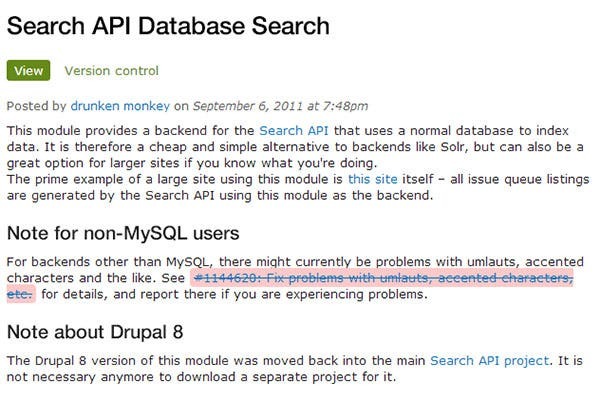 This module makes use of all kinds of search engines to create searches on entities known to Drupal. This is a great module for search administrators as it serves as a great alternative to all kinds of other search solutions. 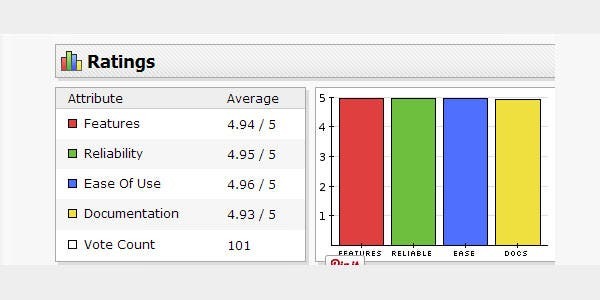 This is a powerful module that can refine results which are returned by a given view. As you expose the filter, you allow the interaction of the user with the view, thereby making it easy for building an advanced and customized search. 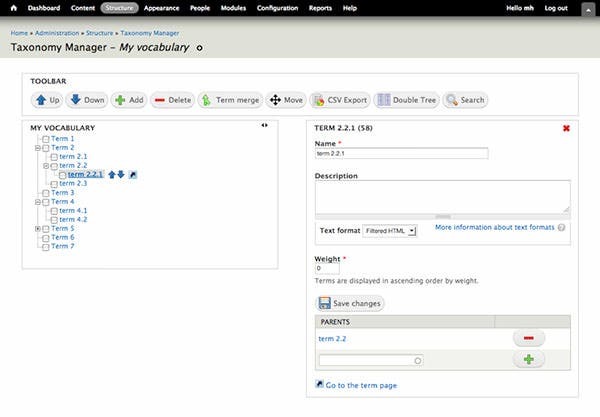 This Drupal search module offers different functions and offers a simple interface to modify the search forms for the administrators. It also restricts search results based on content type and also alters the page limit. 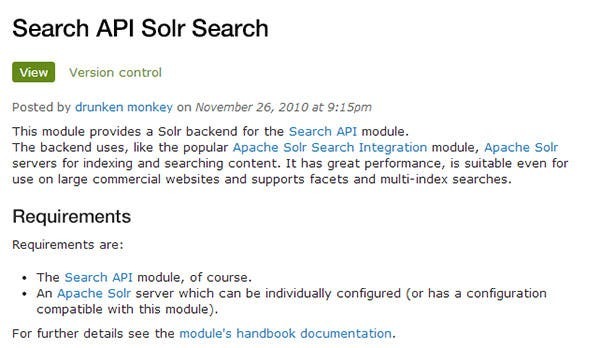 You can integrate the Apache Solr search platform with your Drupal website with this module. It supports the faceted search and offers relevant content blocks that can be added to any node page. It offers various features and is easy to install. You can make use of these lovely modules either for free or use the payable ones, either way the search modules are terrific and very useful. Avail fantastic features like using an image in the place of a submit button, add filter to the results page, add a default text in the search box and much more and customize the modules the way you want.